Litmus paper is red, litmus paper is blue, put these papers in a liquid or a gas and its hydrogen ion concentration will shine true. Litmus paper, or pH paper, is a tool that scientists use to discover whether a liquid or gas is an acid or a base. You can use litmus paper to see whether bleach is an acid or a base by examining what color the paper turns. The pH scale is a test of the hydrogen ion concentration of a liquid or a gas. A neutral solution sits around a 7 on the pH scale. Anything between 0 and 7 is considered an acid and anything between 7 and 14 is considered a base. The small, rectangular, red or blue paper strips of litmus paper are chemically treated so that they change color under certain conditions. For example, if a red piece of litmus paper is put in a base, it will turn blue. On the other hand, a blue piece of litmus paper put in an acid will turn red. 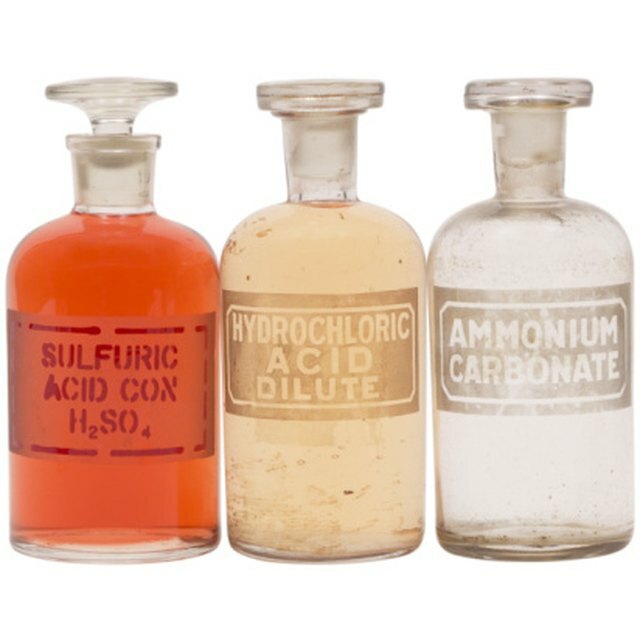 If you have a gas or a liquid with a neutral pH level, neither the red nor blue litmus paper will change color when introduced to the substance in question. You should always test a substance with both the red and blue litmus papers to make sure the substance isn't neutral. 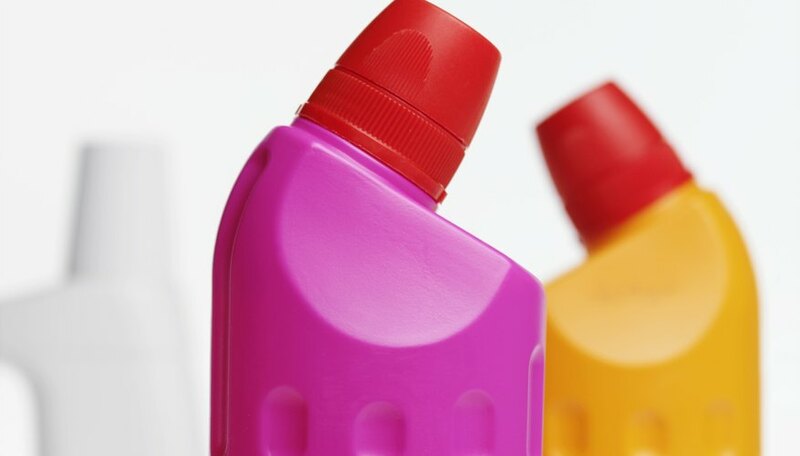 Liquid bleach, such as that found in laundry and household cleaners, has a pH level of approximately 11, according to Oregon State University's Environmental Health & Safety Office. This means that bleach is a base. Since it is a base, red litmus paper will turn blue when introduced to liquid bleach, and blue litmus paper won't change color. Peters, Rosemary. "What Color Does pH Paper Turn With Bleach?" Sciencing, https://sciencing.com/color-ph-paper-turn-bleach-12611.html. 24 April 2017.